THE IDYLLIC vista is one to make any town in England envious. At its heart is one of those Victorian buildings that are so impressive and the scene has a tranquillity redolent of Constable’s popular oil painting of Flatford mill. It will become a facility for 300,000 northeast Londoners who live within a few kilometres of it. 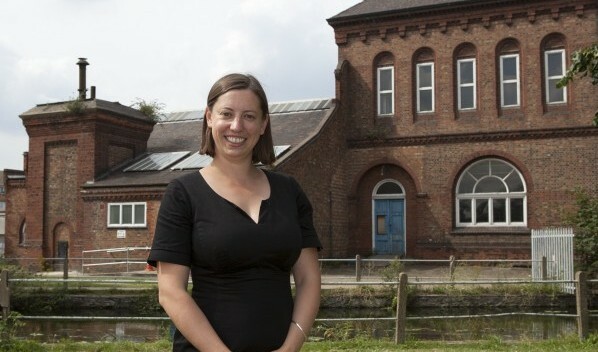 The 1894-built marine-engine house, a late-Victorian pumping station in the Lea Valley will have its missing tower replaced as part of a project Waltham Forest council has been planning for years. The last bit of funding, a Lottery grant, has just been, uhm, won. 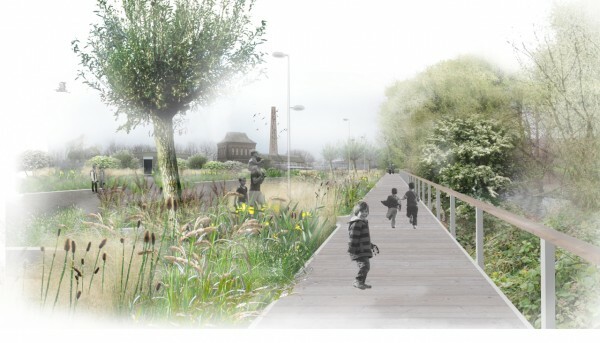 It will result in the wildlife site around the pumping station, considered to be of international importance, being turned into Walthamstow Wetlands. It includes Thames Water’s Walthamstow reservoirs. They will continue to supply water to millions of Londoners. Waltham Forest aims to create a landscape in which people can experience “open skies and waterscapes”. Economic growth councillor Clare Coghill said: “For years we’ve wanted to open up this beautiful space so that more Londoners can enjoy it. already there and “to create leisure and educational opportunities for anyone wanting to take in a spot of nature”. Work is due to start next year 2015, part of the project will open in 2016 and full opening is due in 2017. The scheme is expected to cost £8 million. Thames Water, Britain’s biggest water company, valued in 2006 at £8 billion, has been criticised for the way it deals with corporation tax. It will contribute £1.84 million to the wetlands project – 23% of the total.